A lot of customers experience frustration with the delay in the check-out process, so it was a welcomed action when the store introduced self-checkout counters. While the concept had only been adopted in supermarkets, fashion stores too are now speeding up with introducing technological innovation. The brand launched do-it-yourself counters that allowed the customers to buy their items and checkout themselves. The technology has a friendly user interface and does not even need barcodes to scan every item. Theitems are automatically added in the customer’s basket when they hold it up tothe interface. While the technology has not the queues on major terms, theyhave definitely made a difference as people are learning to use it as the dayspass. The brand adopted another concept at their pop-up in London. The click-and-collect technology adopted by the brand has surely helped them set the trend for future shopping experience. The consumers can order and pay through their smartphones in-store. 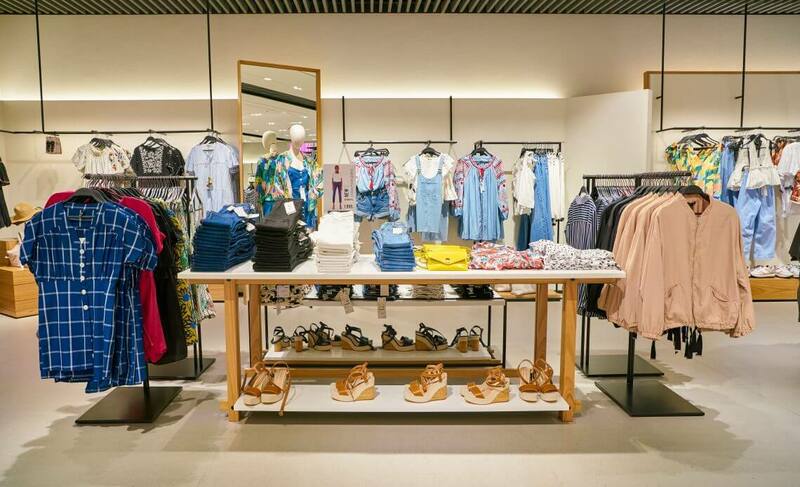 Moreover, their try rooms include the RFID technology that offers coordinating items or gives recommendations when the consumer tries out an outfit or scans it. Zara has also initiated augmented reality in their stores. It launched an AR app that brought clothes in=store to life. When a consumer pointed his/her camera to any window in the shop, the sensors brought virtual models to life that the user could enjoy. The customer had the option of buying those clothes either online or directly from the store there and then. Zara is focusing on tech-driven brand image which is a welcome step for other brands to do the same. The current times have a lot of experimentations done to improve the store and online experience for the consumers to increase customer engagement and lessen their frustration. Zara sure has stepped ahead and set a high bar for other fashion retail brands.